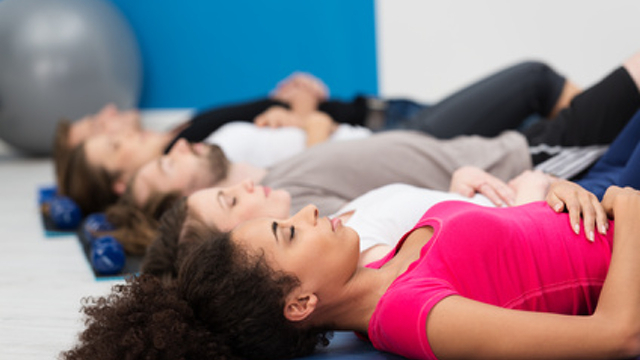 The body scan is a mindfulness meditation practice that I employ for my own well- being as well as for my clients and the MBSR classes that I teach. The responses, of course, are varied – yet for the most part, folks find it a very effective way to become centered in the body and present to the moment. I find that a 10 minute version is helpful and, as well, a longer version of closer to 40 minutes. The longer version seems to give folks a bit more time to “settle in” and just be with the body. Yet the 10 minute version is something that can be practiced when there is less time available…very useful and beneficial in that regard.